Copywriting is a bit like martial arts; you don’t need to take aggressive action to see results. Image source. Marketing can be like martial arts. In a fight, you can floor your opponent with brute force. You can throw a burst of punches and strikes, or grapple until you’re blue in the face. Or you can calmly step back, target one of your opponent’s pressure points, and quickly end the fight with one swift strike. Marketing your business is the same. You can grow by taking aggressive action. You can crank out more content, or pay for ads and leads to increase traffic. Or… simply step back and target the “pressure points” in your marketing by finding small tweaks that create big wins. One of the best ways to get big wins from small tweaks is to focus on converting more prospects into customers by strengthening your copy. But not all copywriting tweaks are created equal. 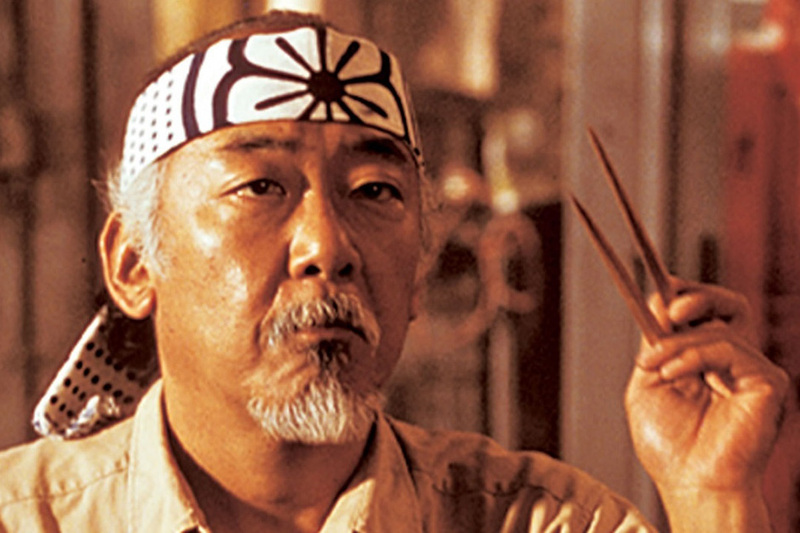 You can spend hours tweaking the wrong things and get weak results, so here are five simple but effective ways to ramp up your conversions by cranking up the power of your copy… Mr. Miyagi style. Ever had an awesome TV show that you couldn’t stop watching? A series of books that you couldn’t put down? You have? Congratulations, you’ve experienced the power of open loops (also called the Zeigarnik effect). Open loops prey on our brain’s natural desire for completion. You see, the brain enters a state of confusion or tension when it views something as incomplete. The cause could be a story, a question, even a household chore that you forgot to complete — and the only way to overcome that confusion and tension is for your brain to close the open loop. When it comes to writing copy, an open loop is a part of your sales message that doesn’t tie up immediately. You can apply open loops to any copy and instantly make it more magnetic. 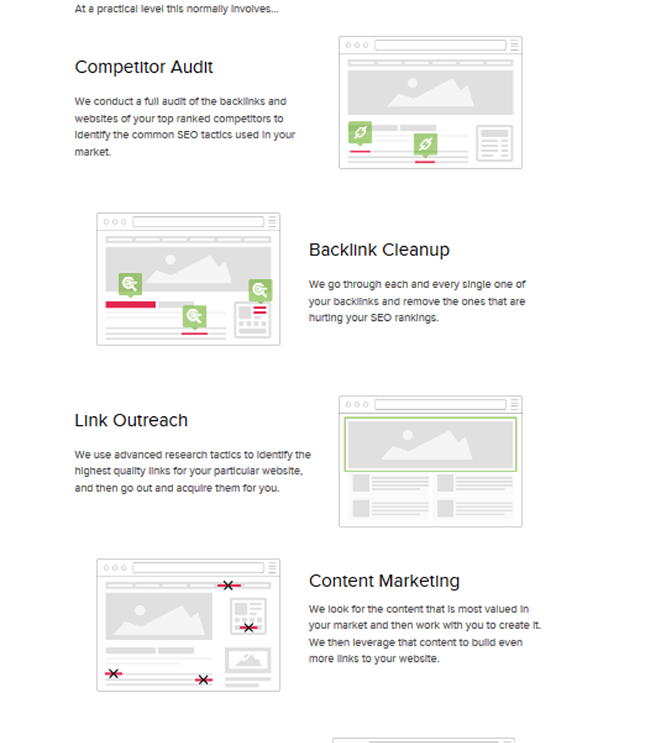 Here’s an open loop example from the CopyHour landing page. 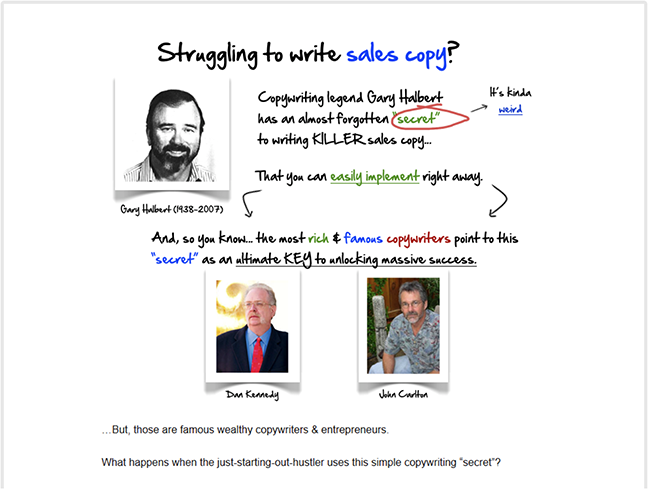 The writer starts the sales letter with talk of a mysterious little secret that top copywriters used to sharpen their chops, and as a result make bucket loads of cash – instantly making you wonder what this secret is. But it doesn’t stop there. The sales page goes on to constantly dangle this secret right in front of your face. This strengthens your curiosity and makes you more invested in finding out what the mysterious secret is – increasing the chance of a conversion. Open loops aren’t hard to implement. The easiest way to get started is to ask more questions in your copy and vaguely expand on the question, just like the example above. This lack of completion makes your reader feel curious and more invested in your copy. Your first sentence has to open with a bang. It has to immediately snag your audience’s attention and drag them into your copy. If your readers don’t make it past the first few sentences, they sure as hell ain’t making it to your call to action. Shortening your sentences (and your first sentence in particular) is an excellent way to make your copy a little bit more engaging. My first sentences are so short, they almost aren’t sentences. Take for example the opening sentence on Chartbeat’s landing page for their study on audience development. It’s not enough to just count clicks and page views anymore. These questions then fuel the reader with enough coals of curiosity to make him want to read on. Also, shorter sentences look like a piece of cake to read, which increases the chances of someone actually getting through your copy. This is a huge benefit because it’s harder to stop reading copy once you’re already interested and curious. Good copy paints pleasing pictures in the minds of your prospects. It dives into their brains and engages their senses and emotions. Good copy goes light on adjectives. And heavy on action verbs. The right action verbs give your copy a muscular, grab-you-by-the-throat effect that keeps your reader glued to the screen. The stomach-turning news was extremely shocking. All of a sudden, he didn’t feel very good. He quickly sat down on the large black sofa and passed out. The news hit him like a sharp hook to the stomach. He felt his heart rip, and an ocean of darkness washed through him as he collapsed into the sofa. When it comes to descriptive power and sharp imagery, the second paragraph leaves the first, adjective-infested one coughing in the dust. They are desperate to seize the opportunity before it slips away from them. If you’re a serious blogger, you’re tired of wading through thousands of articles, reading contradictory advice, and trying to figure out how to piece it all together. See how alive and vivid the writing becomes with just a few well-placed sharp, powerful verbs? Keep a thesaurus handy at all times, and be sure to have a swipe file on standby. This will help you inject strong verbs and words into your copy without ripping your hair out in frustration. That’s where the AIDA formula (by copywriter Gary Halbert) comes in handy. It’s a formula that allows you to consistently create a smooth, strong sales message that latches onto your reader’s attention and keeps them interested. Attention. This is where you snag your prospect’s attention with a benefit-driven headline and introduction to make him want to read on. Interest. This is where you’ll pique the interest of your prospects and nudge them deeper into your copy by describing how your pain solving product/service benefits their lives. Desire. After arousing your prospects interest, here’s where you pump up his desire for what you’re selling. Usually with a bullet point list that describes all the juicy benefits of your product/service. Action. After your reader is blown away with the amazing benefits your product, you then invite him/her to take action. Usually to make an order or fill in a form. Here’s an example of the AIDA formula in action from the webprofits.com landing page. The headline is curious and grabs the reader’s attention by suggesting that the SEO game has changed. 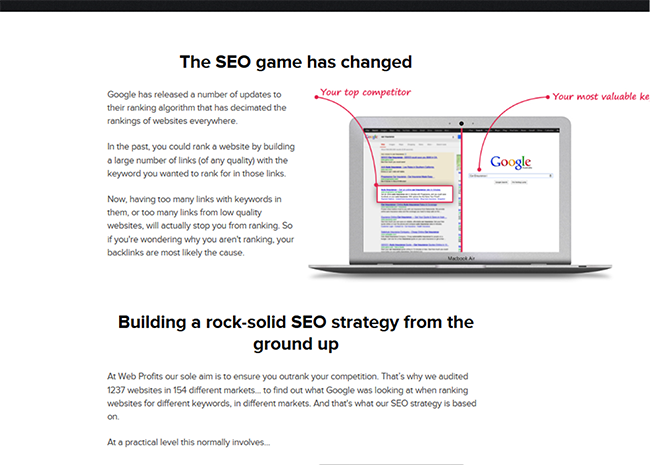 Once the page catches the reader’s attention, it cultivates interest with paragraphs which explain how SEO has changed (next to the laptop). After that, it arouses the prospect’s desire by describing the benefits of the product. 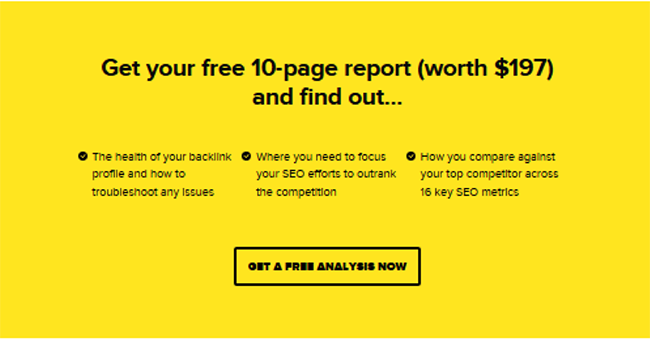 It finally closes with the “Get Free Analysis Now” call to action. Following the AIDA formula inserts a smooth compelling flow into your copy and keeps readers glued to your sales message. A 1999 study by psychologists Davis and Knowles showed the shocking persuasive power of a technique called reframing. In the study, they went door to door and sold note cards for charity. In the first pitch, they said that it was $3 for 8 cards. They made sales at 40% of households. In their second pitch, they told people that it was 300 pennies for 8 cards, which was followed up by, “which is a bargain,” resulting in 80% of the households buying cards. This tiny change in the pitch had a huge effect on results, but how and why was it so influential? They’re immediately told that it’s a “bargain.” And because pennies sound so easy to spend in comparison to hard-earned dollars, they are more likely to accept the suggestion that the cards are a bargain. This is known as reframing. Reframing is a wickedly effective technique. It allows you to manipulate the perceived value of a product by making comparisons and shifting the focus of your reader. You wouldn’t rush to buy something that’s $500 a year right? I mean for most people, it’s a decent amount of change. How about for $42 a month? Or $8 (the price two lattes) a day? Sounds much more appealing doesn’t it? 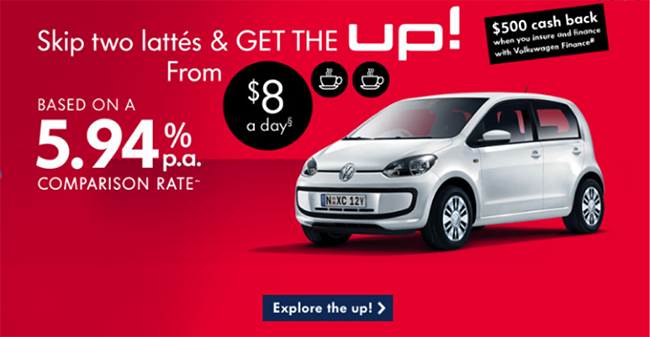 This landing page reframes the price of a brand new car in terms of two lattes per day ($8), which serves to soften the blow of the price and make the offer more appealing. 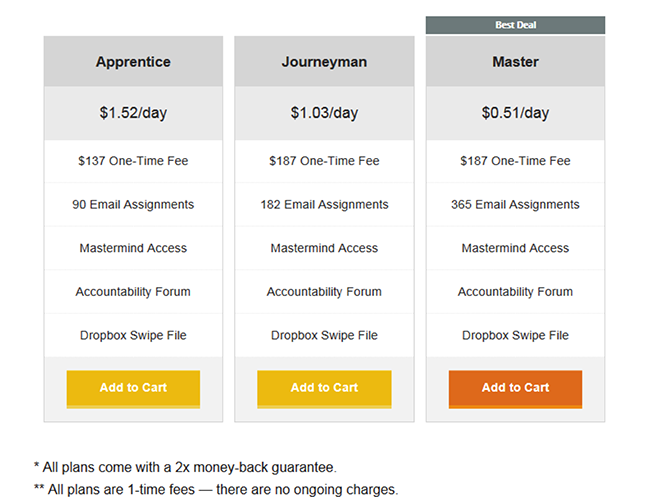 The landing page reframes the price by comparing the total price of the course to how much it costs per day, instantly reducing the weight of the price in the prospect’s mind. 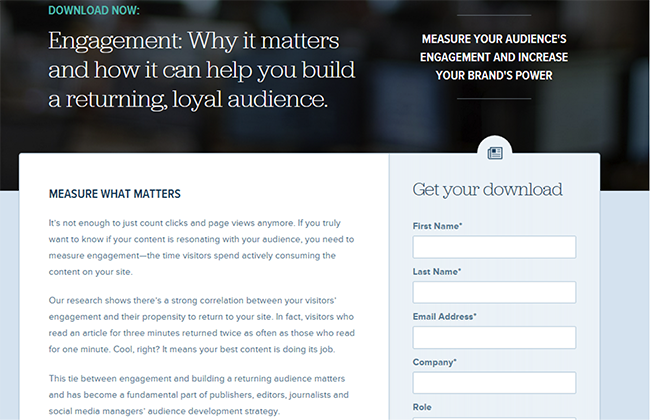 Powerful landing page copy doesn’t have to be painful to create. Pick a couple of strong techniques and tips, focus on the needs of your prospects, and you’ll be fine. Now it’s your turn. 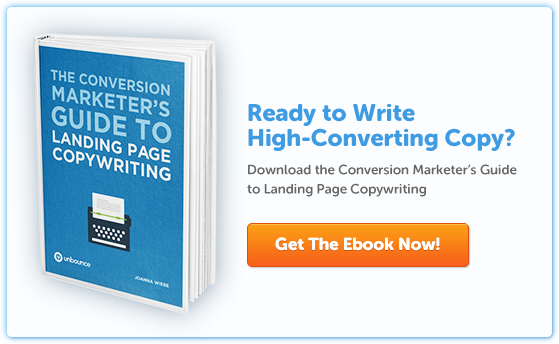 How do you go about cranking up your copy power to increase conversions? What’s the weirdest conversion boost/decline you’ve had with regards to copywriting? I’d love to know! 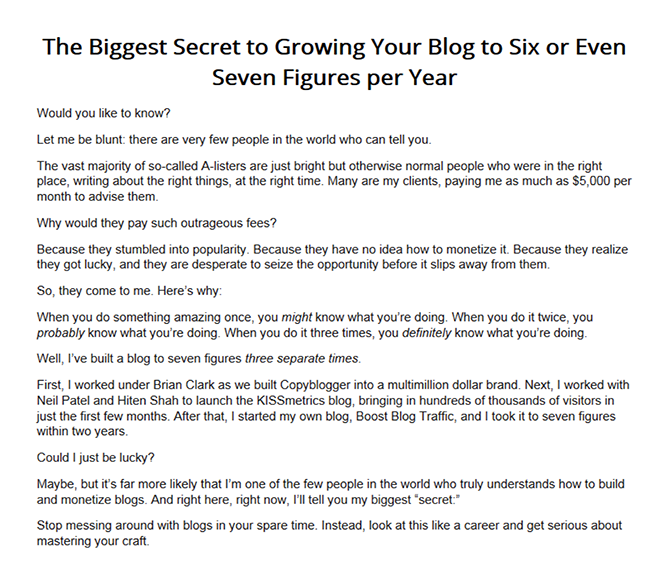 Hassan Ud-deen is a freelance blogger and sales page copywriter (who likes to be called “The Wordslinger”). He helps online businesses use content to increase growth and revenue. You can find out more about him on his blog www.f-bombmarketing.com. Shoot him an email if you need help with copywriting, and find him on Twitter here.